Organized by Production Playground Bal en Blanc, Resolution is the first big party of the year in Montreal and always features the TOP Djs in the World. 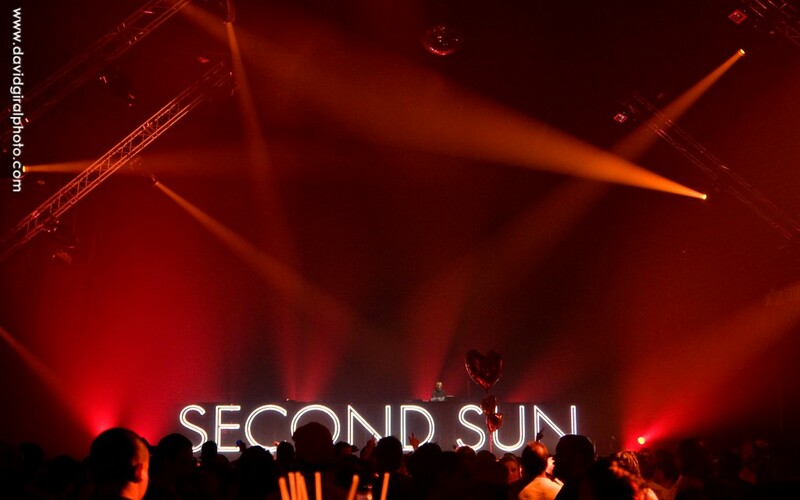 Other than Paul Van Dyk and Above and Beyond, Misstress Barbara and DJ Kal , Second Sun performed live in Montreal at the Bell Center for the New Year 2010! 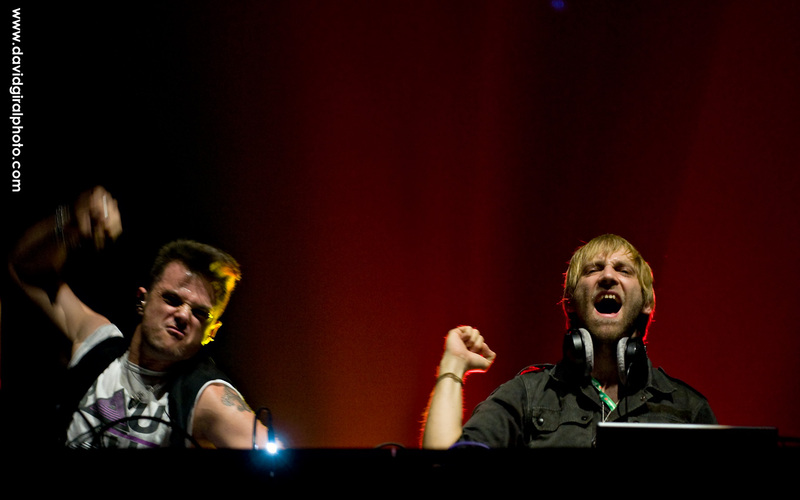 The Montreal-born duo of Antoine Becks and Adam White were first discovered by superstar DJ Paul Van Dyk and it was only logical for them to be the ones performing just before PVD. 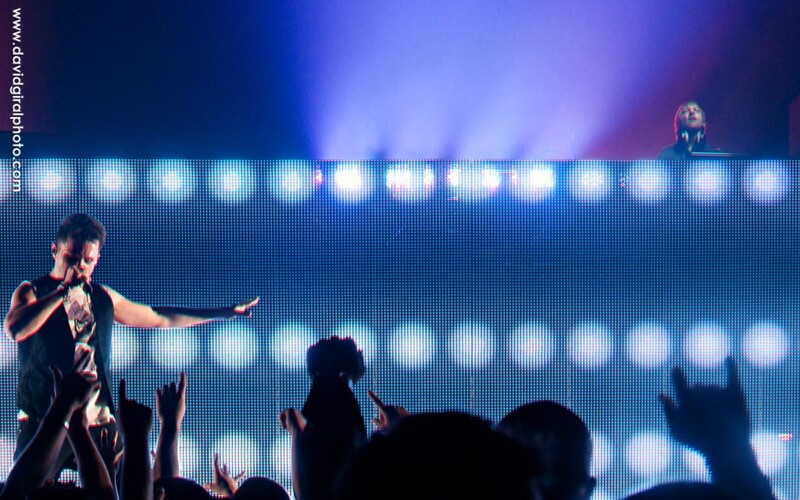 However unlike most DJs, they are also live performers and don’t hesitate to go in front of the crowd to sing. Thanks for viewing the series.